ALL AROUND GREAT HUD HOME ! View the Property Details, More Photos, Map & School information here at the updated Property Website! Adorable HUD home & move in ready! FHA buyers this is the perfect starter home. Offering almost 1400 SF, 2 bedrooms & 2 baths!There is an extra room that can be another bedroom, just add a closet or have a nice office/den. Some upgrades already done for you such as laminate flooring, designer tile flooring, oak cabinets & more.Spacious master bedroom & inside laundry. Nice size backyard w/covered patio & a fenced area for dogs or a garden. 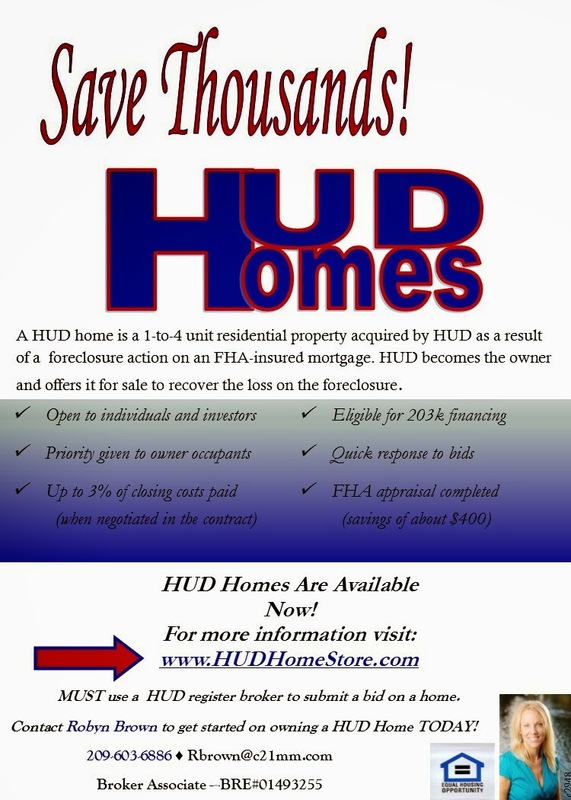 HUD will pay 3% towards Buyers Closing Costs! Just Ask!